“Snacking” in Disney Springs [Poll Results]! | It's "All in WDW"
“Snacking” in Disney Springs [Poll Results]! Awww, you’ve gone and done it now, folks! You built us a “mini” menu! It’s a good thing that you did, though. Mrs. All in WDW and I are taking a trip pretty soon, and we’re hungry for Disney cuisine! Earlier this week, we spent a few days snacking around the ever-growing “metropolis” of Disney Springs. 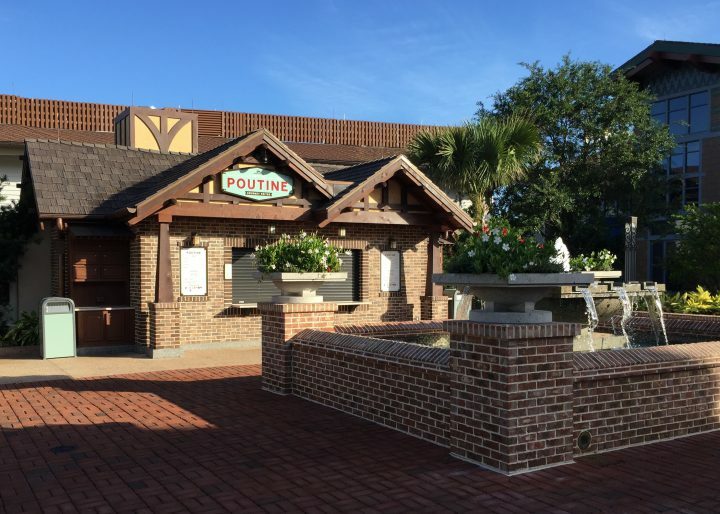 First, we stopped by The Daily Poutine to order a dish of Canadian-inspired “delicious-ness”! From amongst their offerings, what did you select? Well, overwhelmingly, you chose to sample their Classic Poutine. French fries, beef poutine gravy, and cheddar curds. Yum? What are we eating, then? So, you started with a choice between a Flour Tortilla Wrap, a Jasmine Rice Bowl, or an Udon Noodle Bowl. To join that, we also needed a main ingredient. From among Fresh Ahi Tuna, Cooked Shrimp, Yakiniku Beef, Fresh Salmon, and Grilled Chicken, you picked a great one! Finally, our recipe must have a sauce. 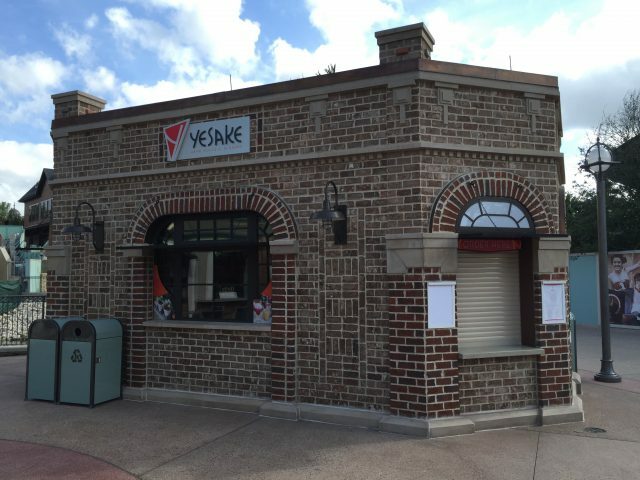 The restaurant provides Sweet Teriyaki, Spicy Poke Sauce, Korean BBQ, Sesame Ginger, Yuzu-Aioli, and Wasabi Ponzu. You ordered up some spice! Here you go, my friends! Look for a follow-up report, complete with delectable pictures, in the very near future. We’ll ‘buy and try’ your order – a Yakiniku Beef Udon Noodle Bowl with Spicy Poke Sauce. Thanks for ‘playing’ this week, everyone. We really enjoyed our ‘interactive’ snack attack on Disney Springs, and we hope you did as well! ← WDW Main Street – Episode #319 – Our “Living” Lists!